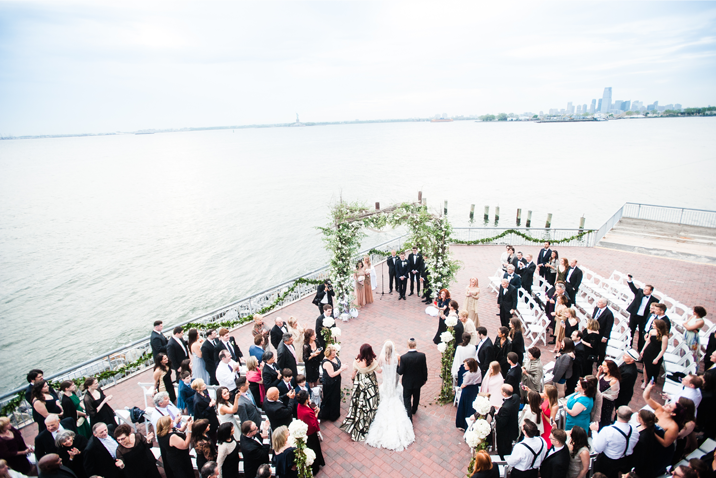 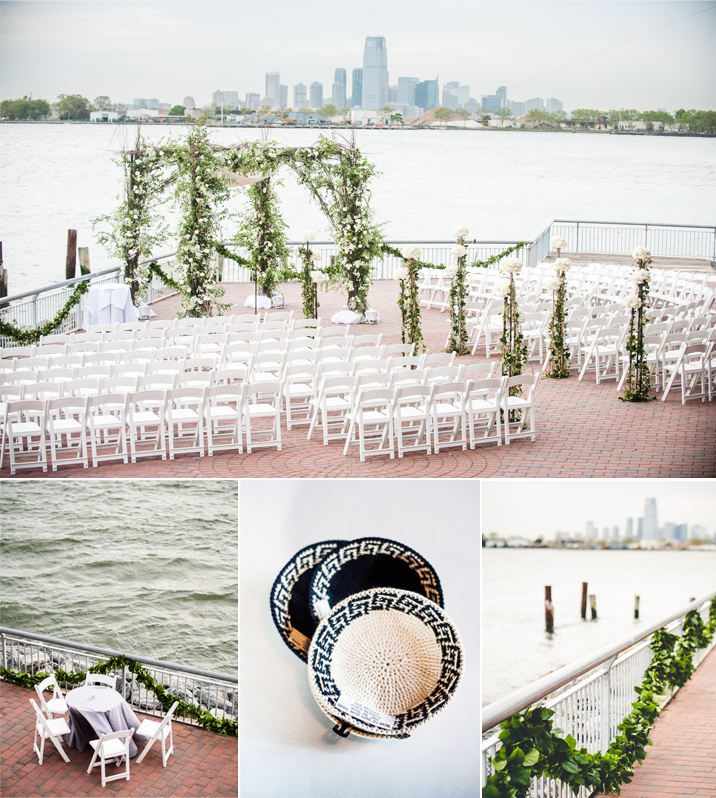 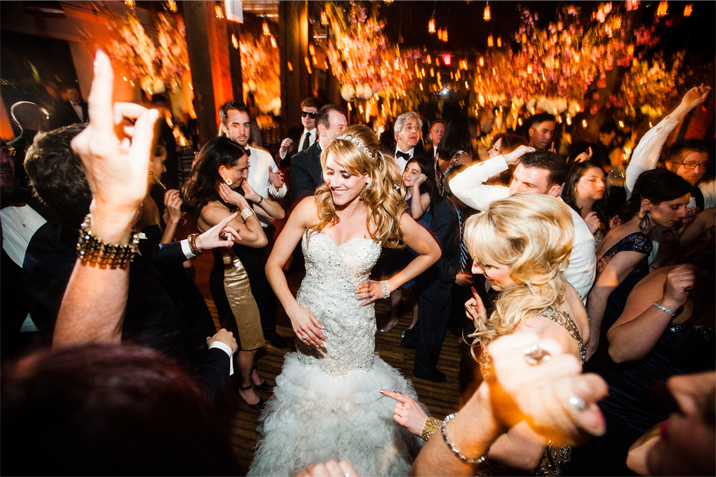 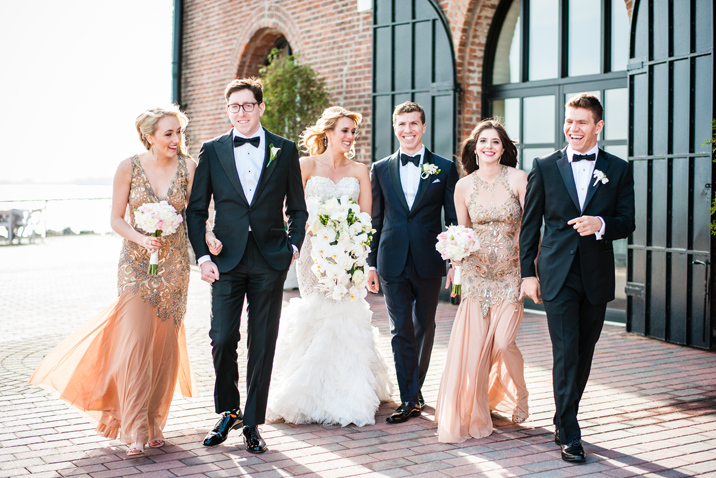 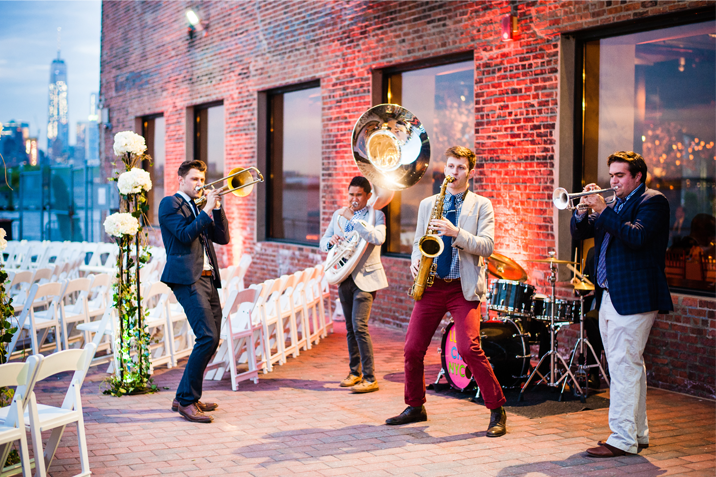 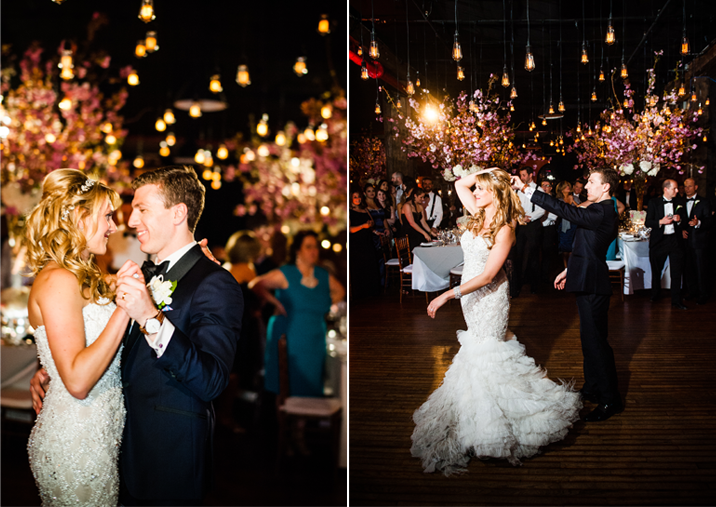 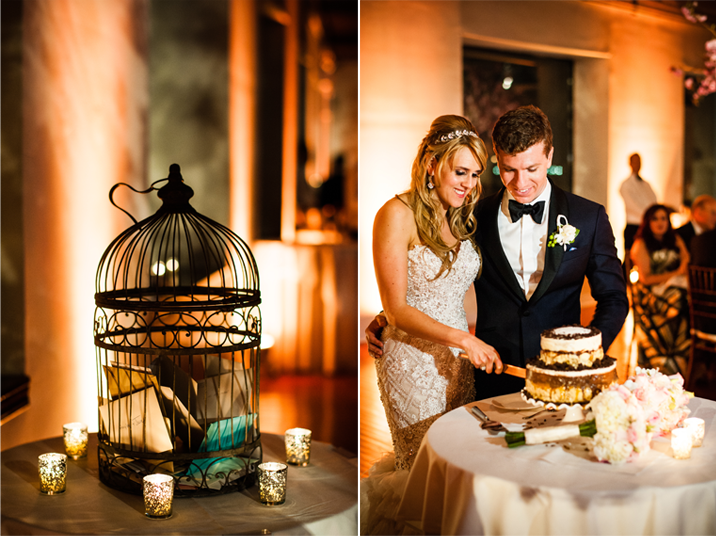 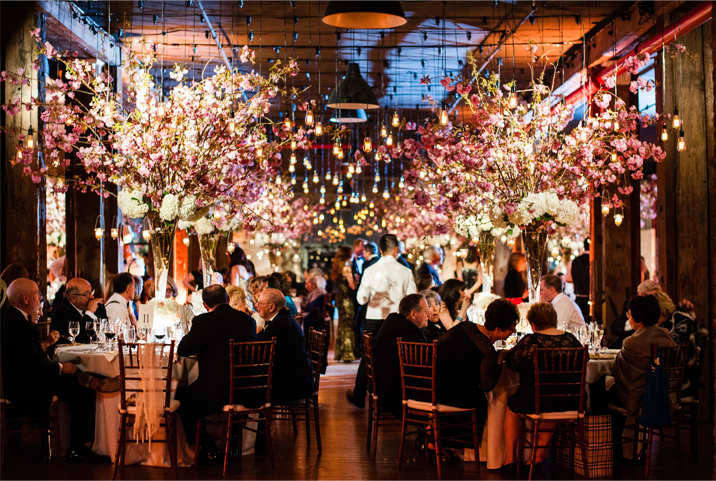 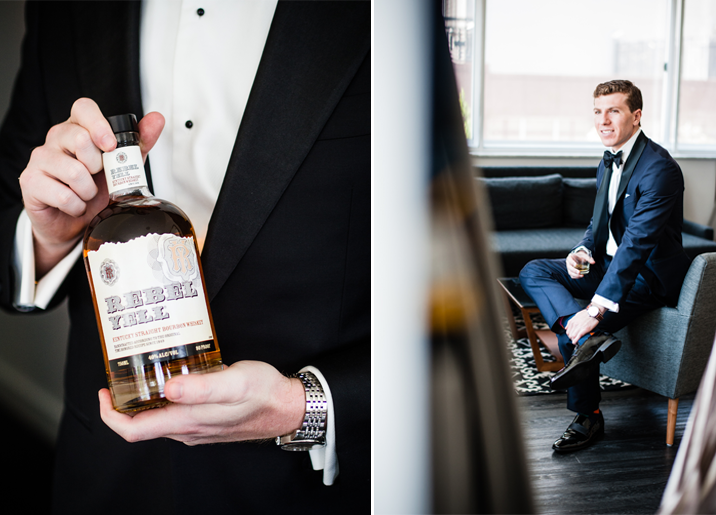 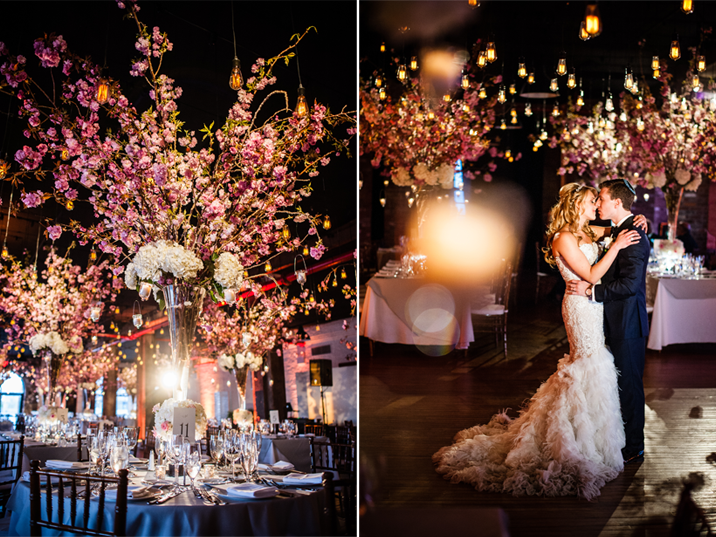 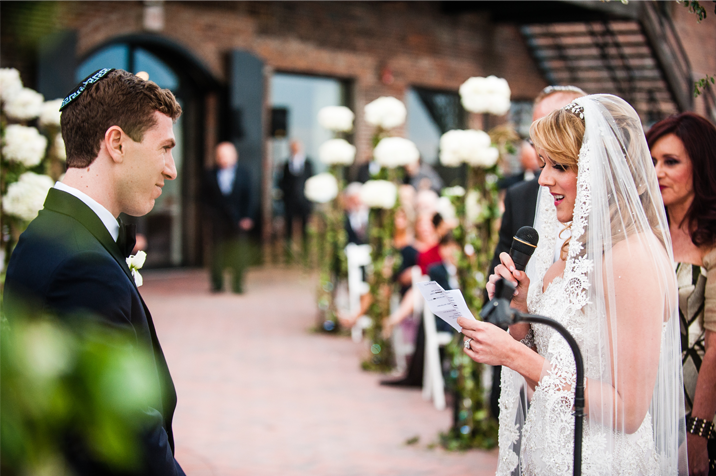 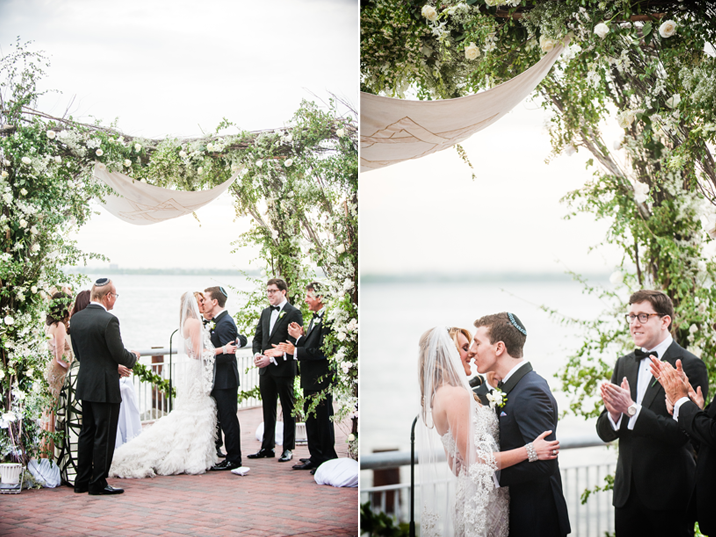 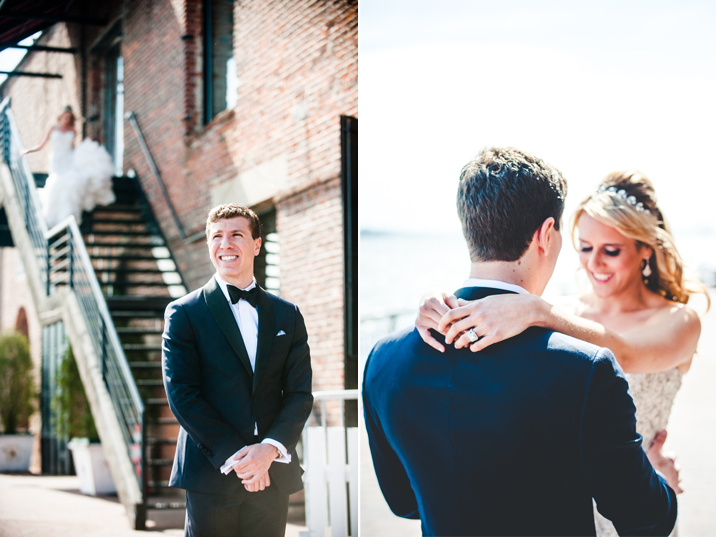 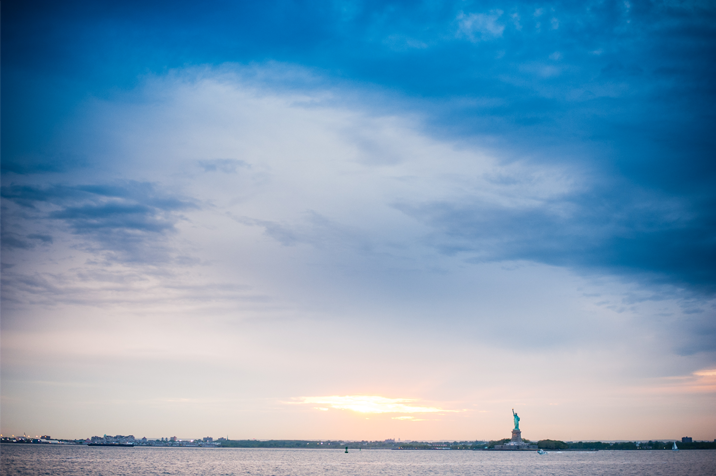 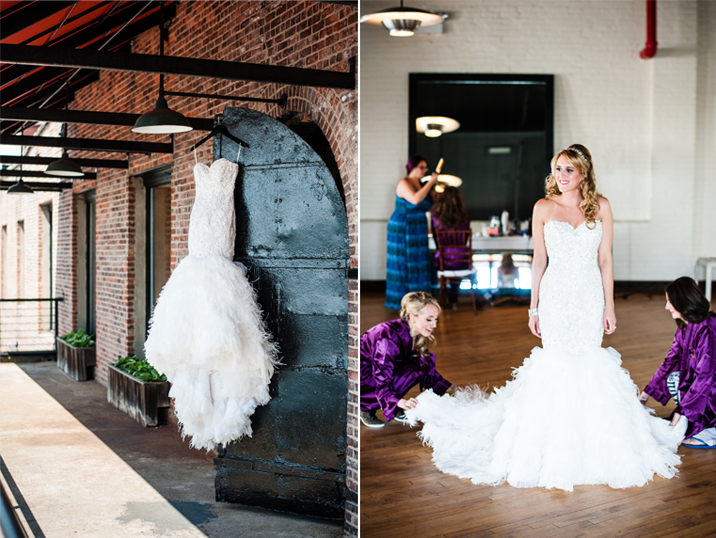 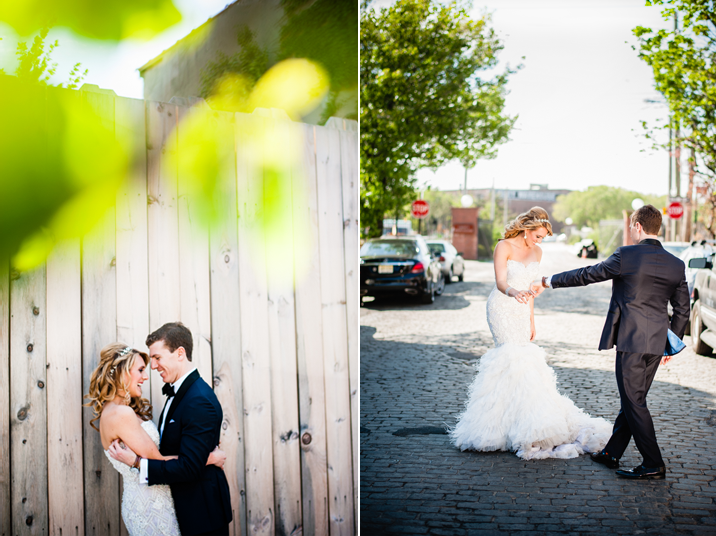 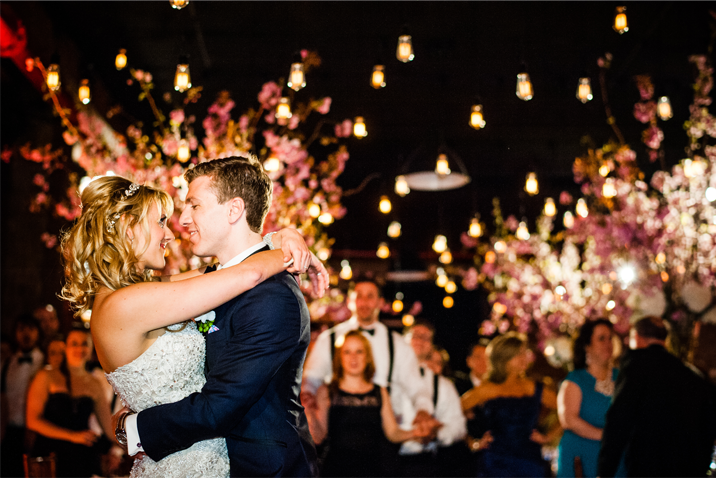 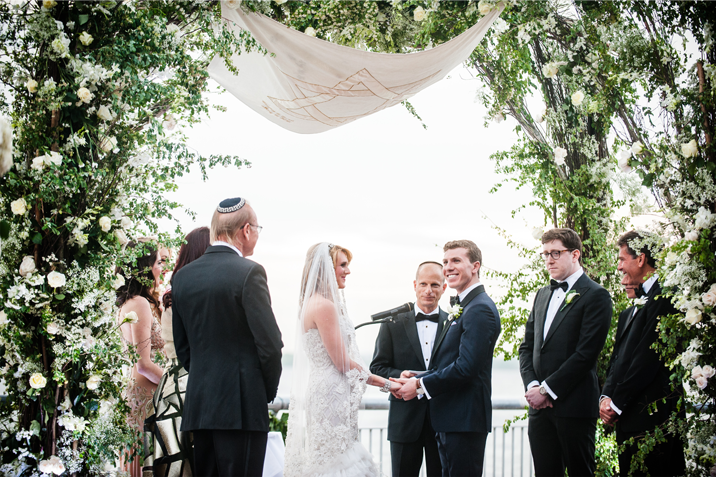 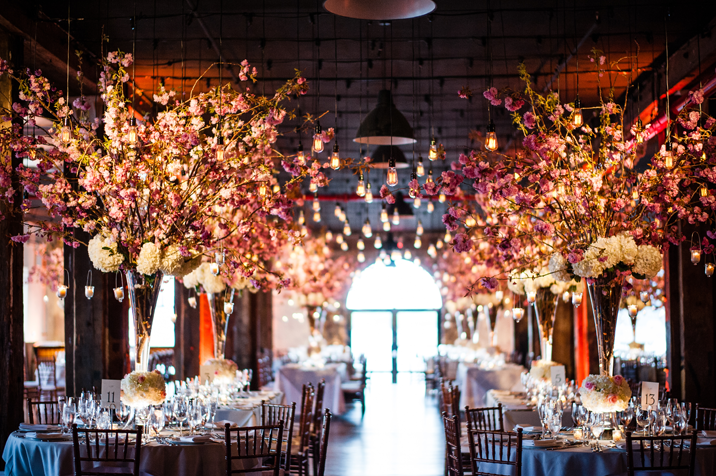 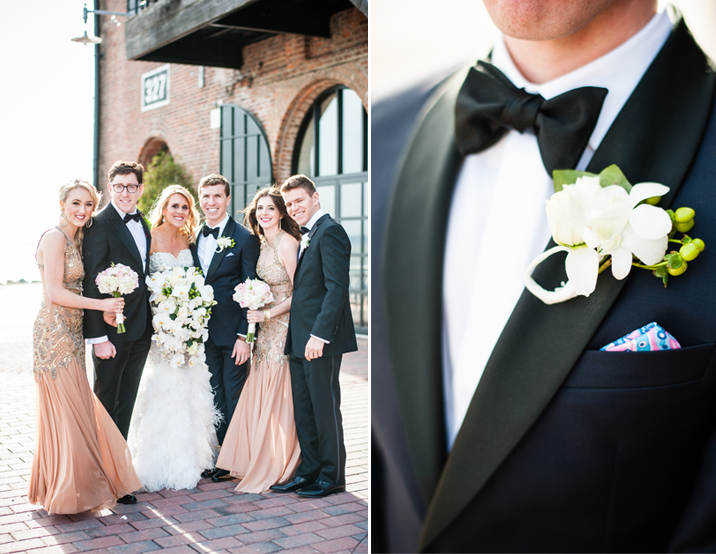 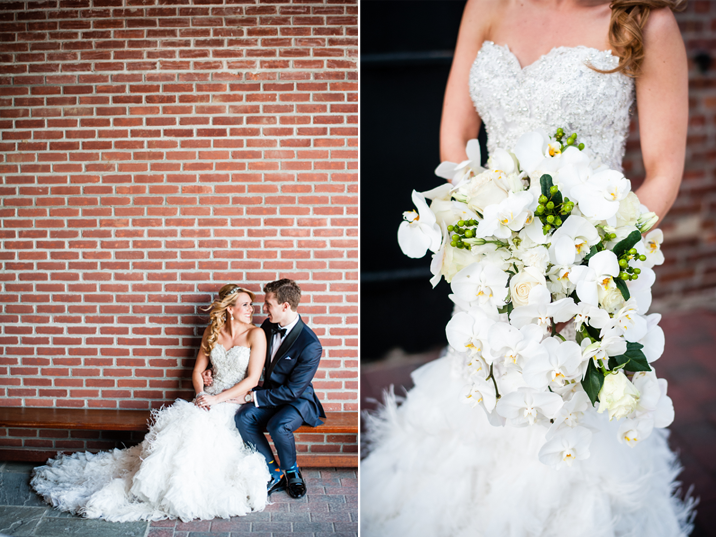 The only word to describe Hayley & Jared's wedding at Liberty Warehouse in Brooklyn is magic. 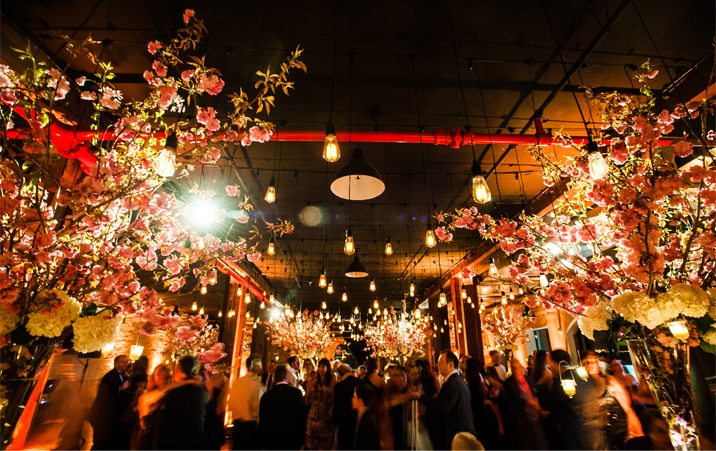 From the golden light of the edison bulbs to the forest of cherry blossoms, it truly felt like you were in a different world. 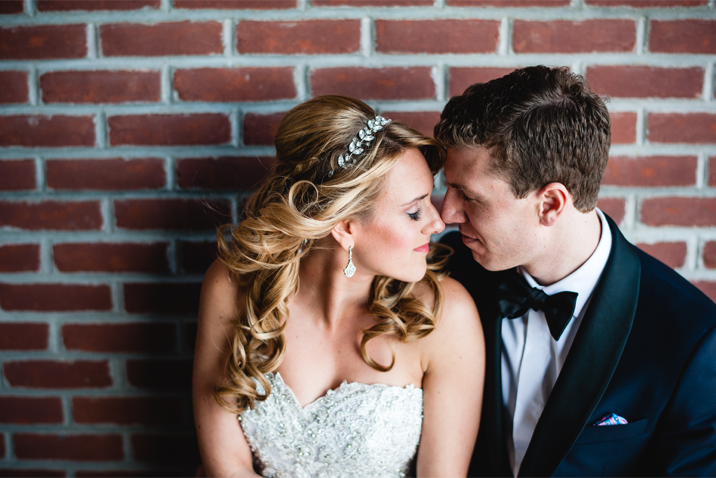 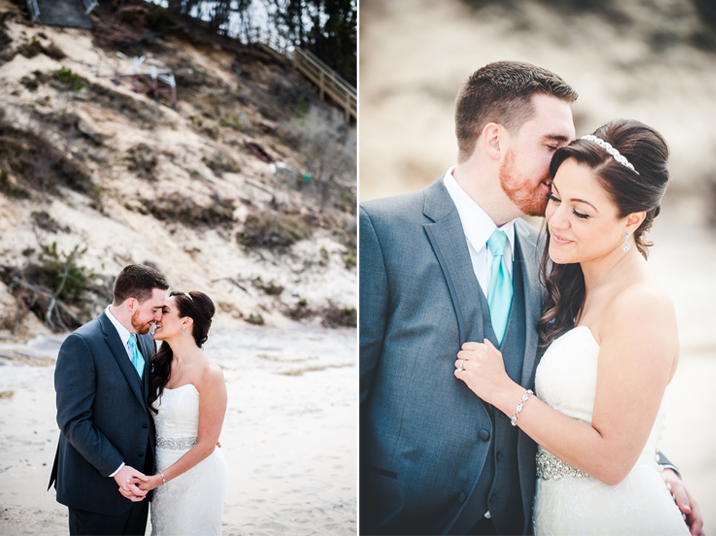 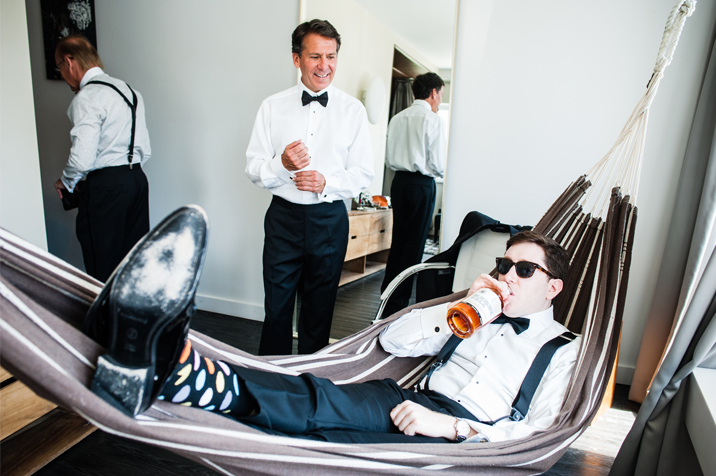 From their first look, to their vows and the last lingering moments of the reception these two were inseparable and we were there to capture every moment of it. 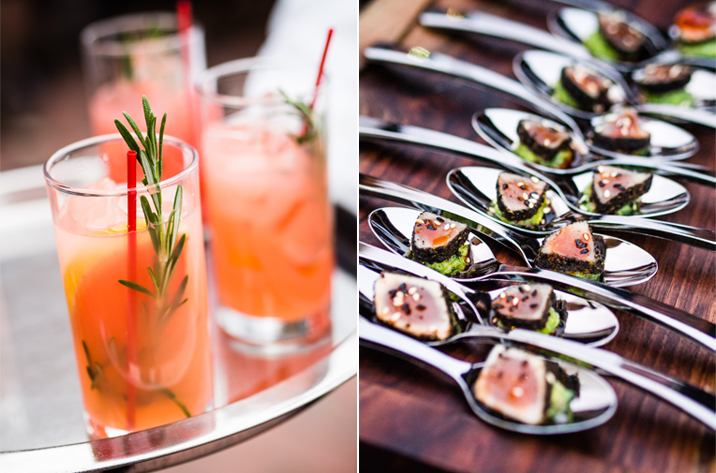 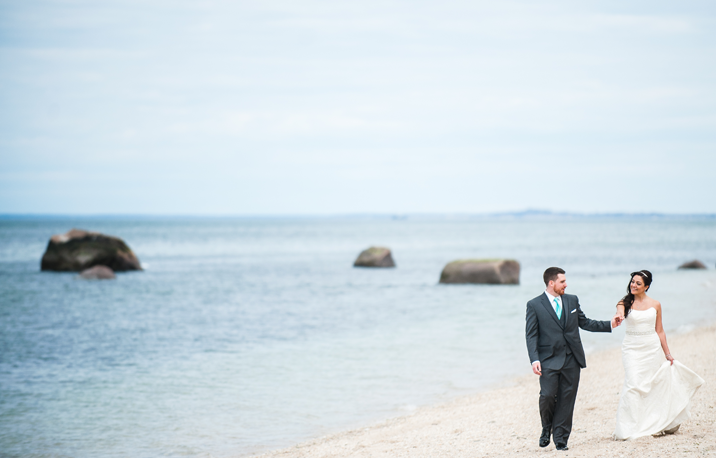 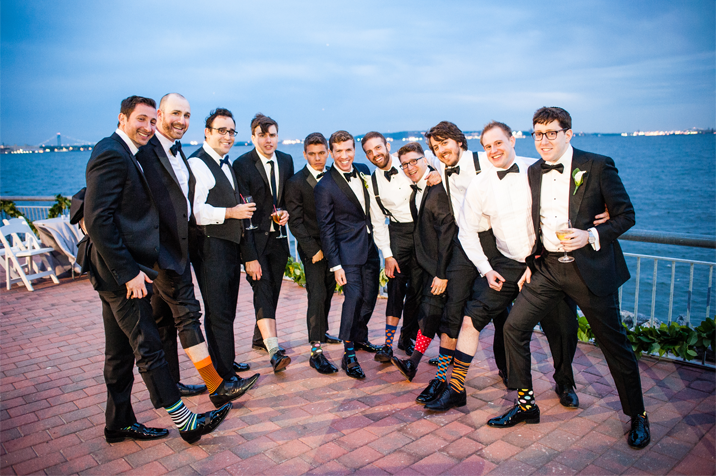 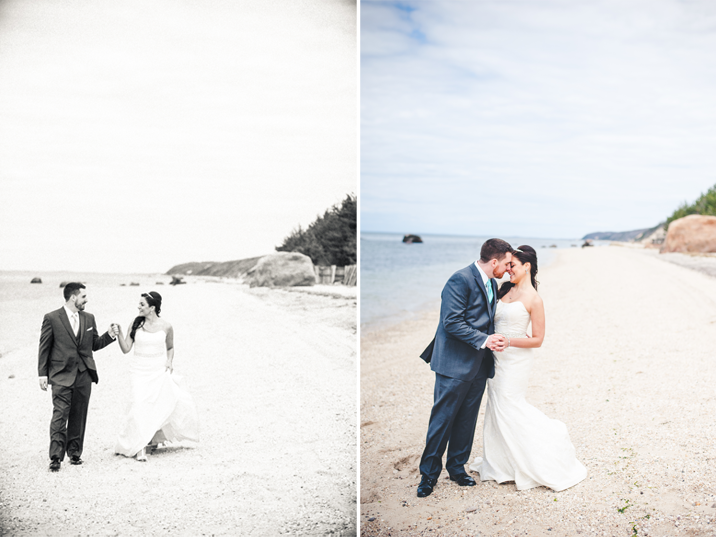 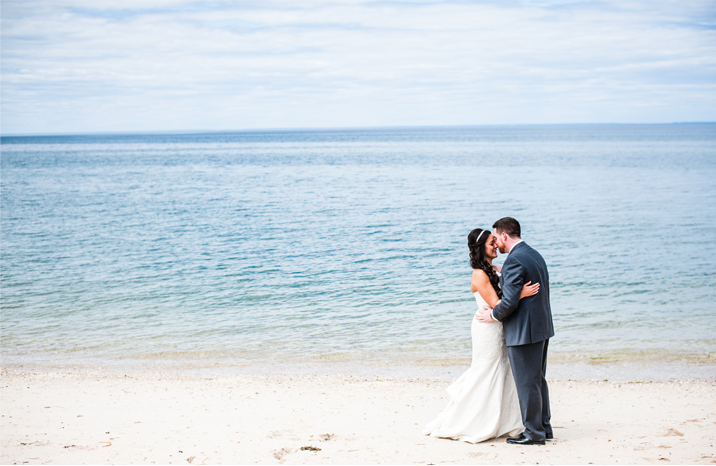 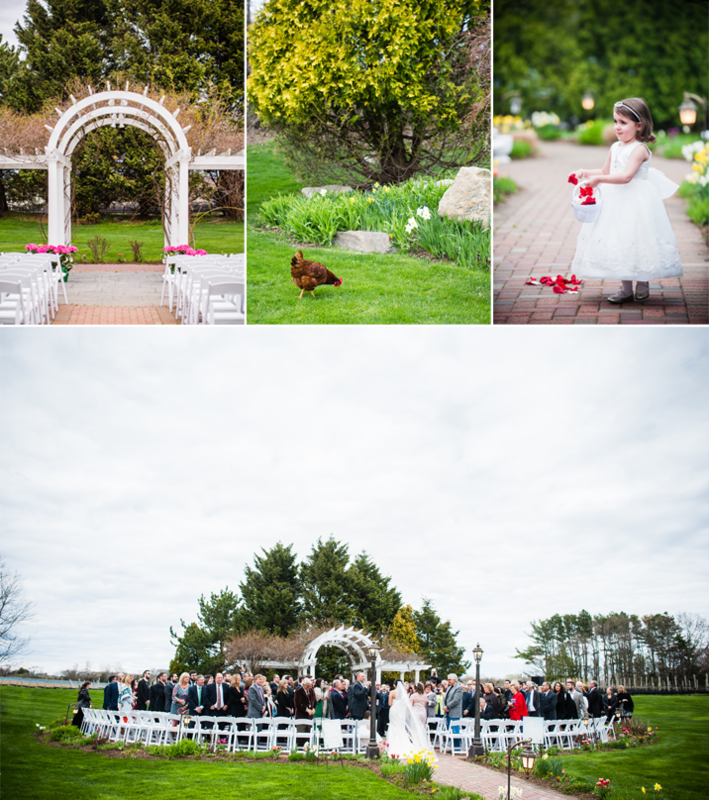 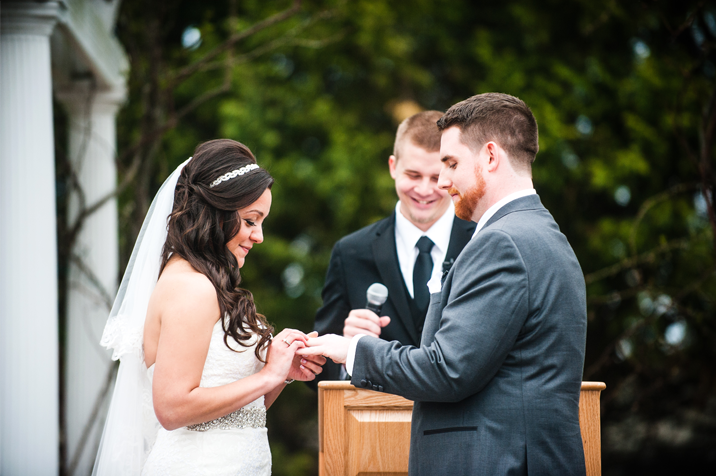 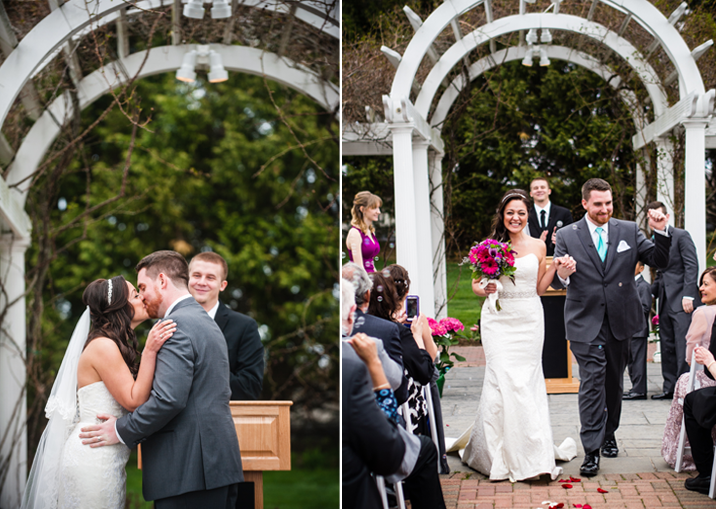 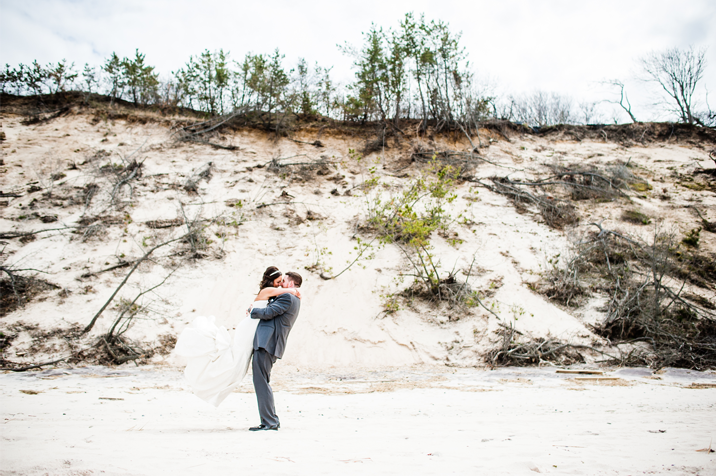 Celia & Peter planned the perfect North Fork wedding. 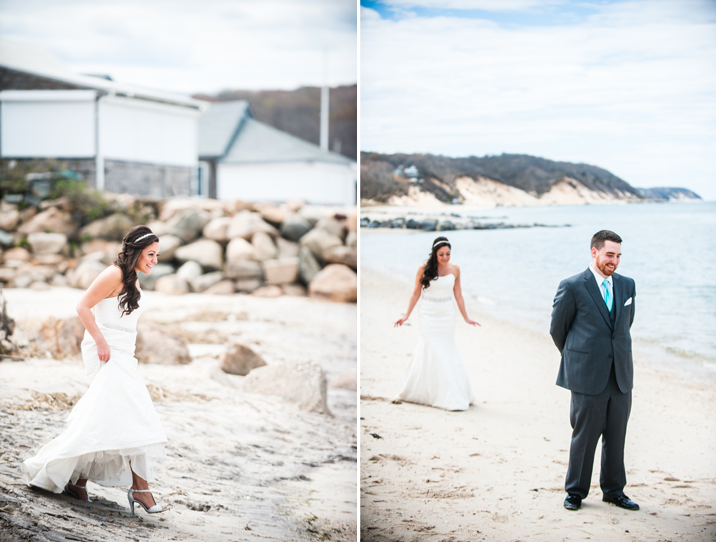 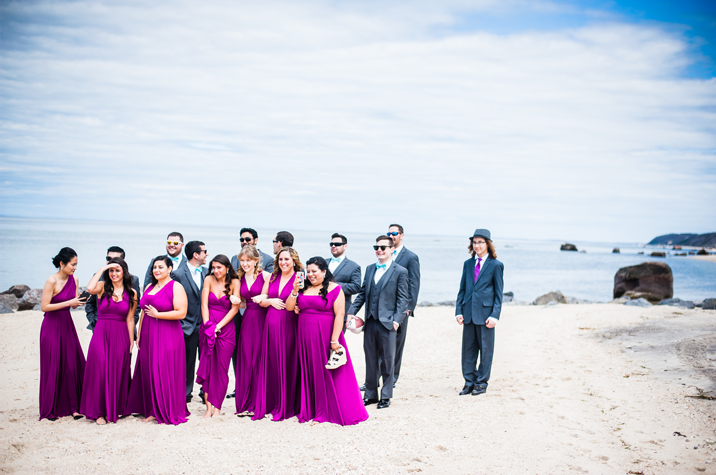 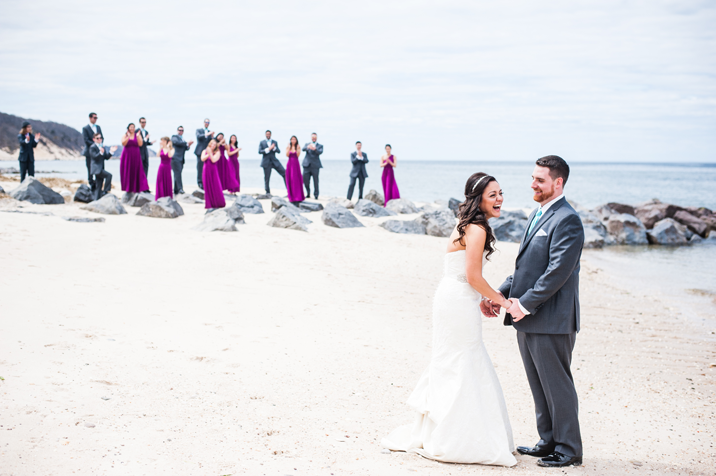 From their stunning first look on the beach to the fun candids with their bridal party we couldn't have imagined spending the day with anyone else. 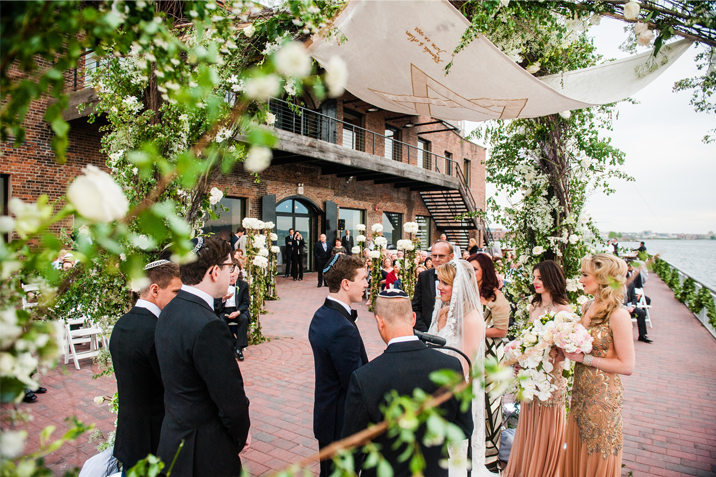 After a heart-tugging ceremony at the Vineyards all of the guests couldn't wait to congratulate the couple and head into the reception. 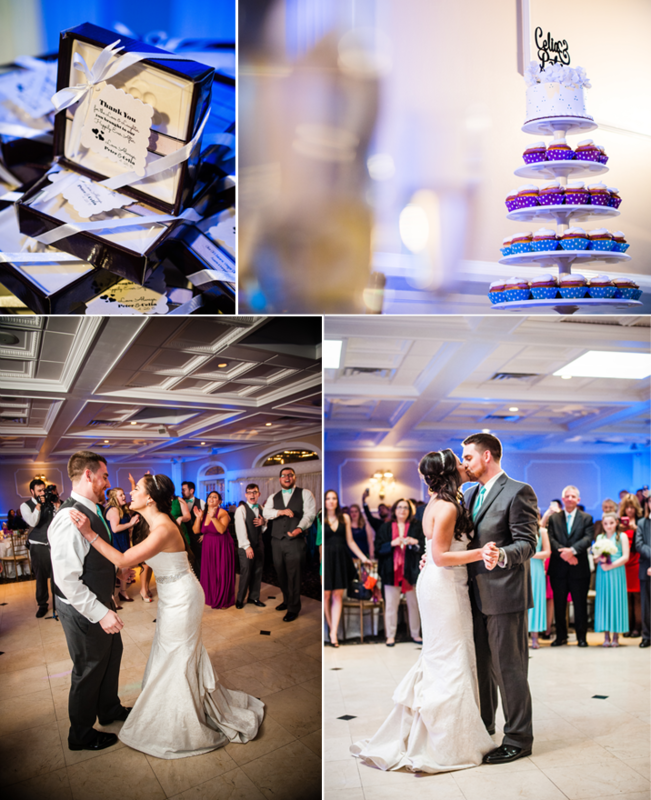 To sweeten the celebration the couple opted for cupcakes!